How do you tend to react when a patient keeps putting you down? What do you do when you feel manipulated by a patient? How can we “reparent” when we are angry? This workshop deals with some of the most difficult modes, often seen in severe personality disorders, such as Antisocial, Borderline, and Narcissistic PDs, as well as in criminal populations (e.g., Angry Child, Impulsive Child, Bully and Attack, Conning Manipulative, Self-Aggrandizer). We will discuss the important role of reparenting, empathic confrontation, and limit setting in working with these maladaptive modes, and practice interventions aimed to “flip” patients into more therapeutically productive ones. We will also demonstrate how these maladaptive modes can trigger the therapist into modes, creating common therapeutic obstacles. Through various demonstrations and exercises, as well as the use of the iModes cards, you will learn skills to overcome these obstacles, both in individual therapy, and in working with treatment teams. This workshop is suitable for therapists in the forensic field and others looking to enhance their skills with patients with problems such as impulsivity, anger, and aggression. 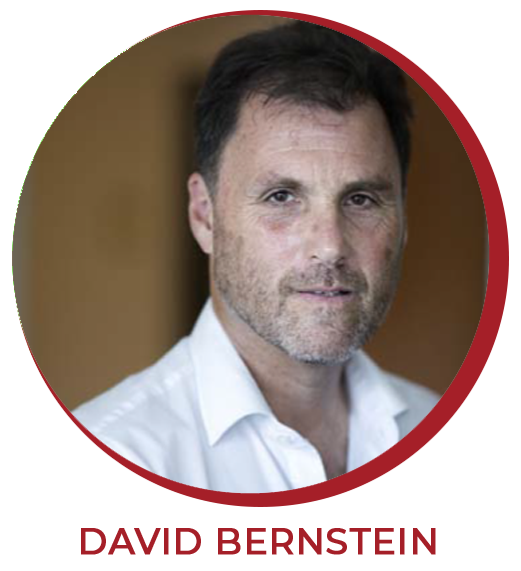 David Bernstein is widely recognized as one of the leading innovators and researchers in Schema Therapy. He earned his PhD in Clinical Psychology from New York University in 1990, and served on the faculties of Mount Sinai School of Medicine and Fordham University in New York City. He was trained in Schema Therapy by Dr. Jeffrey Young, and worked at Young’s Schema Therapy institute in New York City. Since moving to the Netherlands in 2004, he works as Professor of Forensic Psychotherapy at Maastricht University, where he conducts research on personality disorders, aggression, and antisocial behavior. 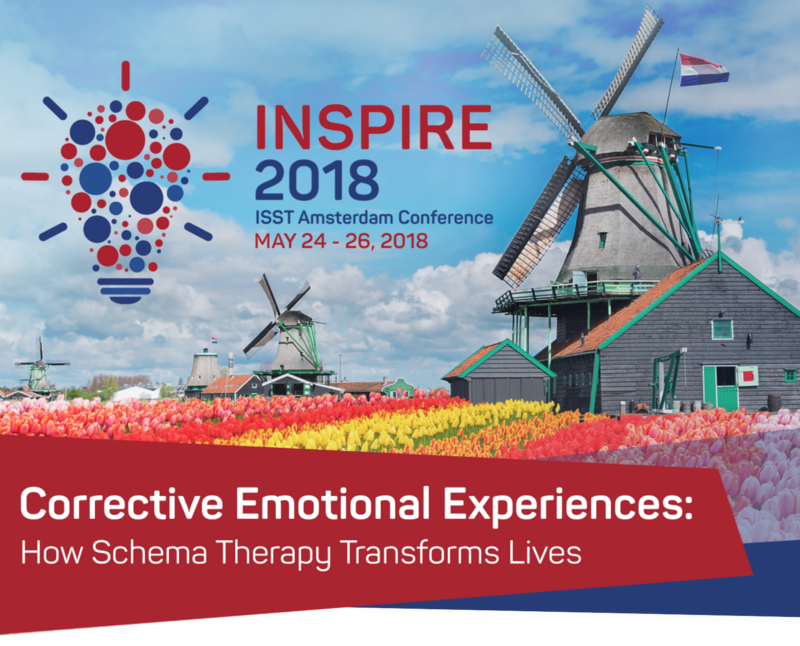 He was Vice President of the International Society for Schema Therapy and is the coauthor of Schema Therapy: Distinctive Features, and the DVD series, Schema Therapy: Working with Modes. 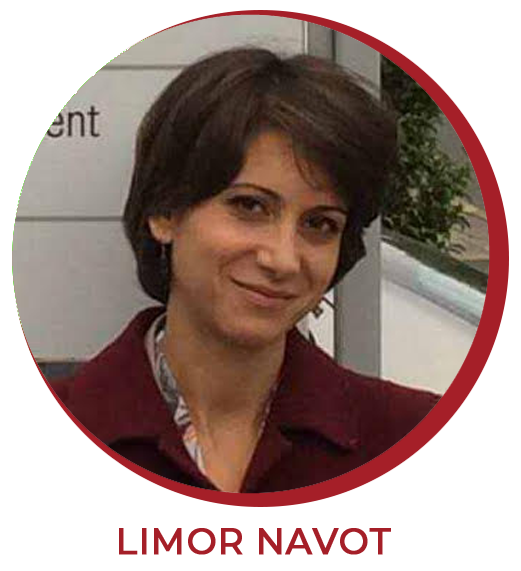 Limor Navot graduated with an MA in Child Clinical Psychology from the Hebrew University in Jerusalem. She worked in the Israeli prison service, serving primarily as the lead psychologist for the only women’s prison in Israel. Her main work was conducting psychological evaluation and providing treatment to murderers and offenders with severe personality disorders. Currently she is working on her PhD at Nijmegen University in the Netherlands. She integrates Schema Therapy with psychodynamic approaches to treatment. David and Limor live together in Maastricht, the Netherlands.